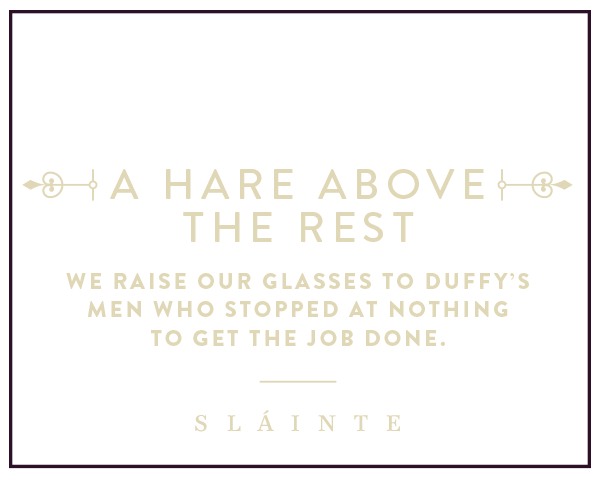 A good Irishman never shies from hard work or a quality spirit, and the 57 who laid the tracks of the famous Duffy’s Cut are no exception. 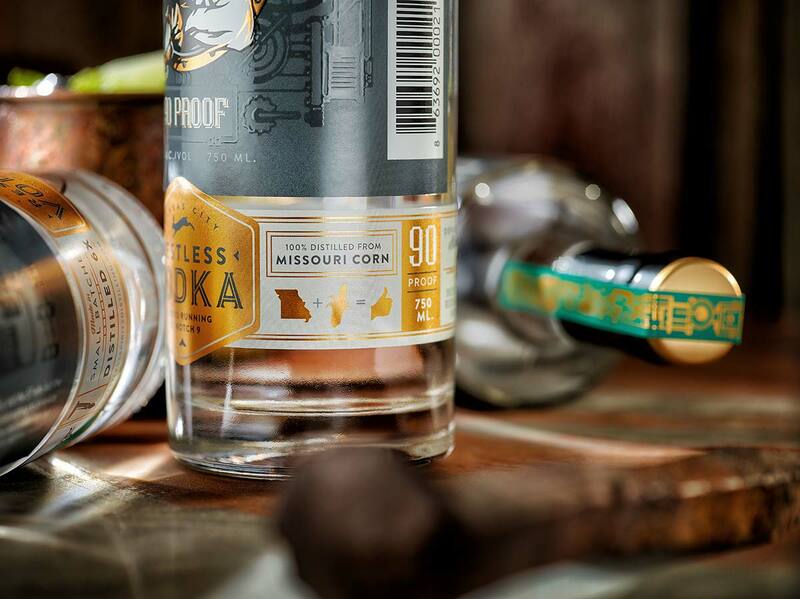 They stopped at nothing to complete their treacherous task, and now, almost two centuries later, we’ve put the same dedication into our hard-working vodka. 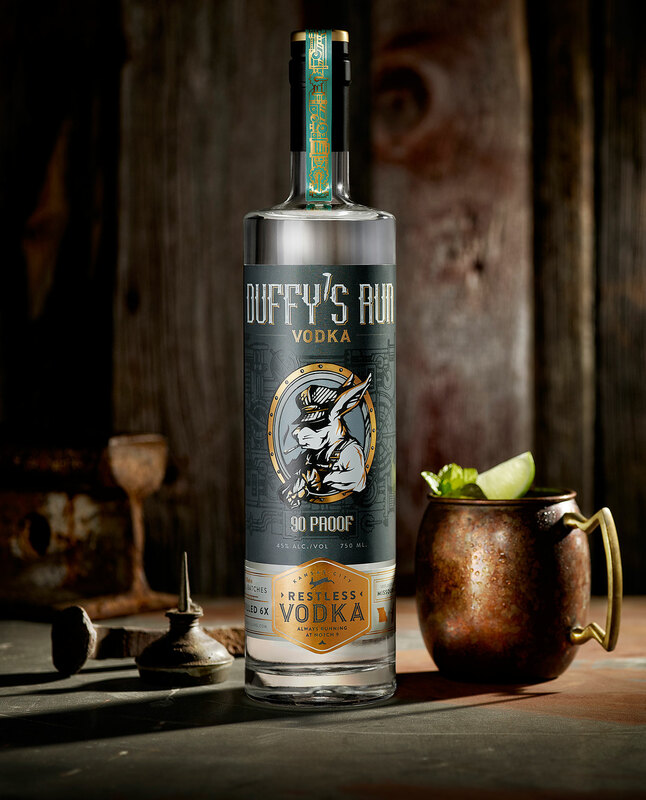 In every way, it is inspired by the machines and men who kept our nation moving forward. 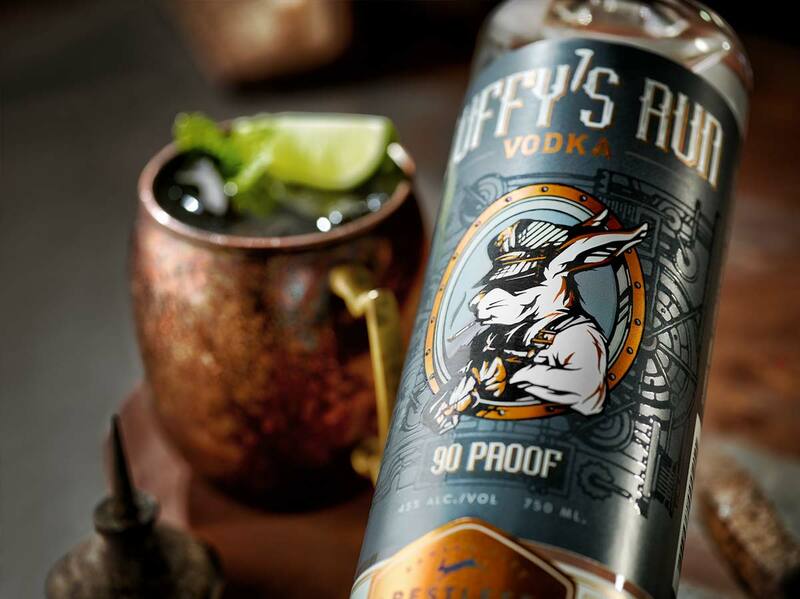 Every bit as smooth as those boys were tough, this unique vodka features a whisker of sweetness and a hare of 90-proof warmth. 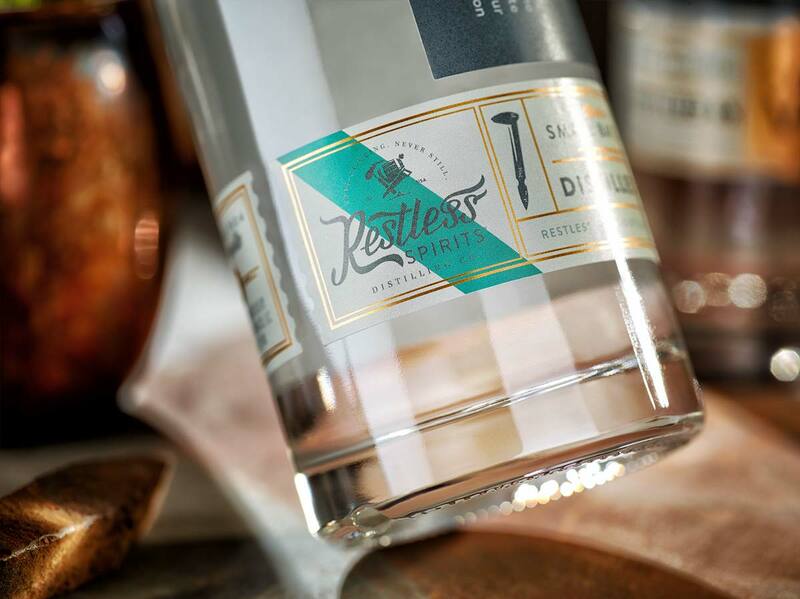 This hard-working spirit never fails to complete your favorite cocktail, shot or glass of ice perfectly.